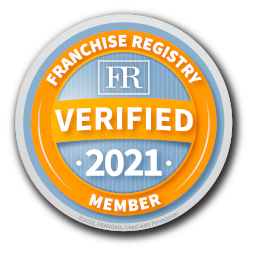 Select you region below to view the contact information for the Franchise Development Manager in your area or complete our online form to be contacted. Are you ready to start the conversation? Contact a Franchise Development Manager to schedule a one-on-one presentation. To contact us, please complete the form below. If your question or comment involves a specific store, please provide the store's address.